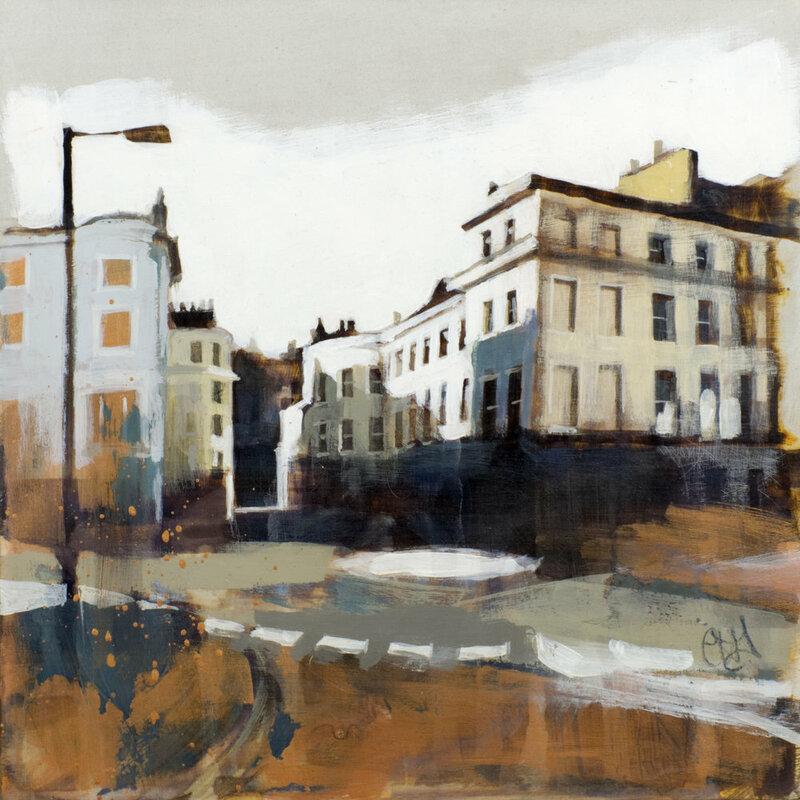 I’m excited to announce that my small painting Sussex Place W2 (study) has won the Chairman’s Purchase Prize, one of the top three awards at the ING Discerning Eye Exhibition. The exhibition is at the Mall Galleries, London, from Thursday 16 November until Sunday 26 November 2017. The annual exhibition is a show of small works independently selected by six prominent figures from different areas of the art world: two artists, two collectors and two critics. The curators this year are artists Elmo Hood and Anne Magill, collectors Ellen Bertrams and Miranda Richardson, and critics Nicola Colby and Simon Tait.